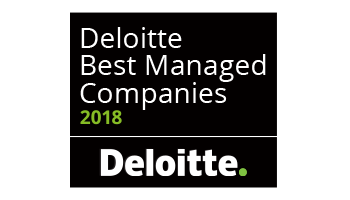 Zenith Technologies has been named as one of the Best Managed companies in the Deloitte Best Managed Companies Awards programme, in association with Bank of Ireland. 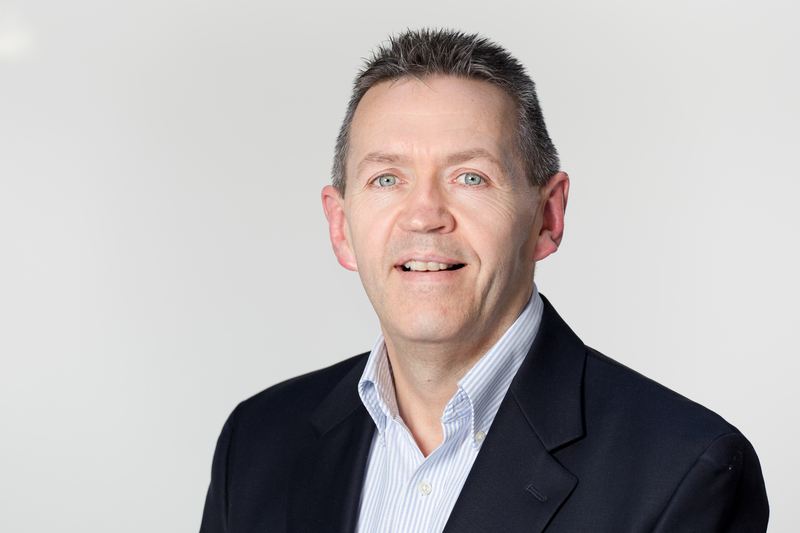 The company, which demonstrated superior business performance for the sixth year, was recognised at a gala awards dinner in Dublin on 1 March 2019. There are four different categories of Best Managed Companies award winners: • New Best Managed Companies: Companies that receive the award for the first time. These companies must go through a Phase I and Phase II Best Managed Companies Awards Programme application process. • Gold Standard: Best Managed Companies that receive the award for the fourth year in a row. These companies must go through a Phase I and Phase II Best Managed Companies Awards Programme application process. • Platinum Standard: Best Managed Companies that receive the award for the seventh year in a row. These companies must go through a Phase I and Phase II Best Managed Companies Awards Programme application process. • Re-qualifiers: Best Managed Companies, already in the programme that are not going for new, gold or platinum status. Companies applying for requalification must satisfy the programme eligibility criteria and go through a requalification review process in order to ensure that the companies continue to uphold the Best Managed standard. 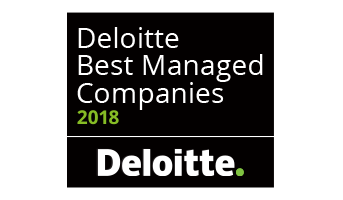 About Deloitte Best Managed Companies Awards The Deloitte Best Managed Companies programme, in association with Bank of Ireland, promotes and recognises excellence in Irish/Northern Irish owned and managed companies. It is the only awards scheme on the island of Ireland that considers a business’ performance from every perspective. 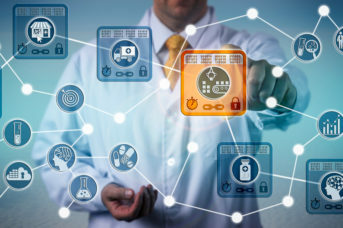 Entrants to the programme will compete for this designation in a rigorous and independent process that evaluates the calibre of their management abilities and practices. Programme sponsors are Bank of Ireland, the Irish Management Institute and the Sunday Business Post. For further information, visit: www.deloittebestmanaged.ie.